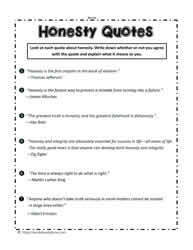 Honesty teaching ideas and worksheets. 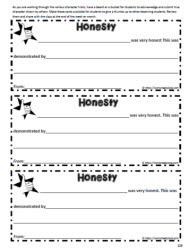 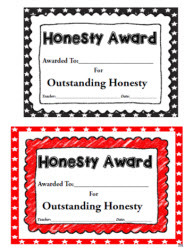 Grades 3-6 worksheets for teaching about honesty in the classroom. 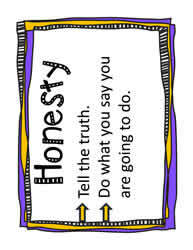 Help commit to the character traits and help children learn how to be honest and what honesty means.